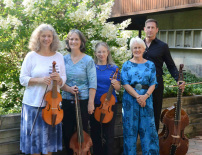 Arcadia Viols offers programs of music for 4 or 5 viols. The versatile consort often performs with voice(s), keyboard instruments or lute, and welcomes collaborations with choruses in concert and church settings. 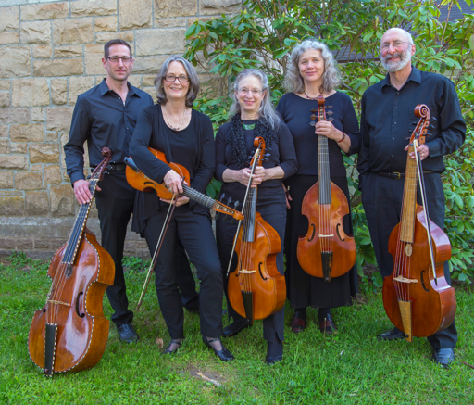 Arcadia Viols is equally at home with music from the 20th and 21st centuries as with the vast repertoire of Renaissance and Baroque music available to viols.